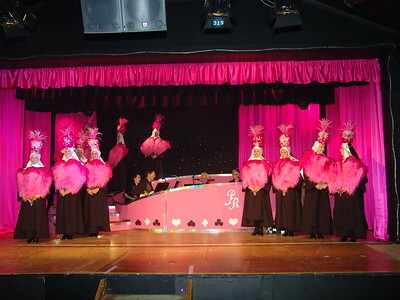 show in town where the only F-words are fans, feathers and fun, fun, fun. 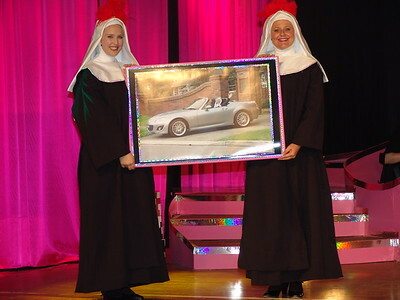 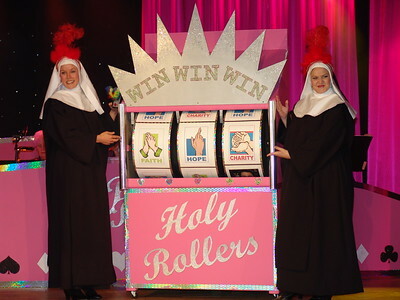 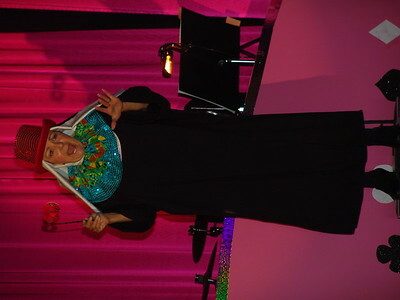 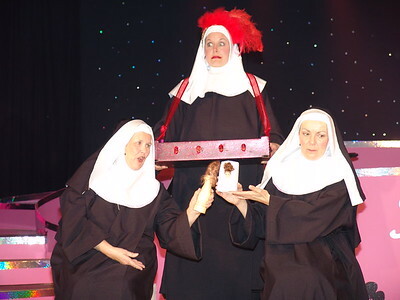 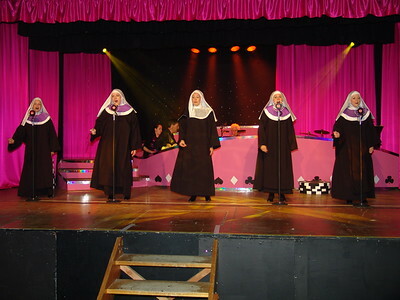 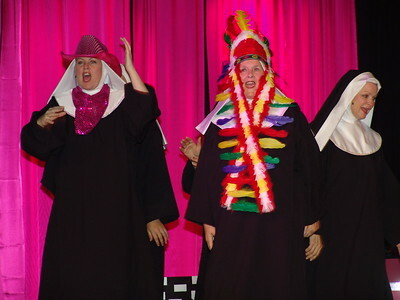 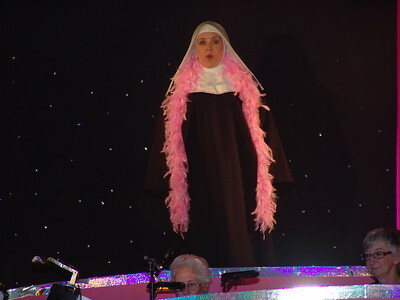 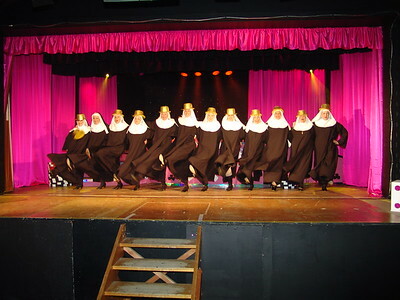 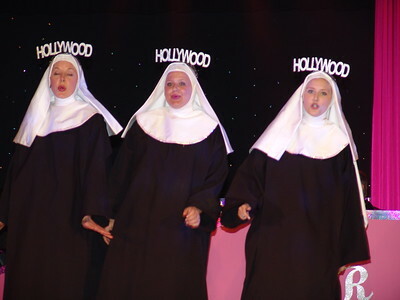 Nunsense show ever as the Sisters experience “show biz” like never before. 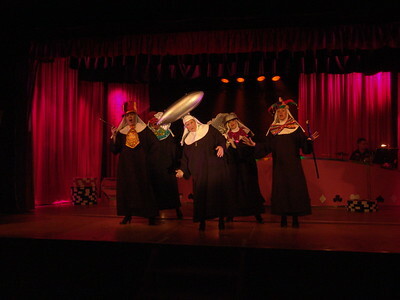 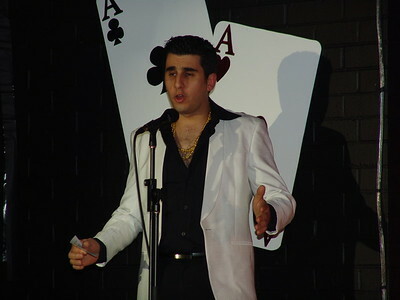 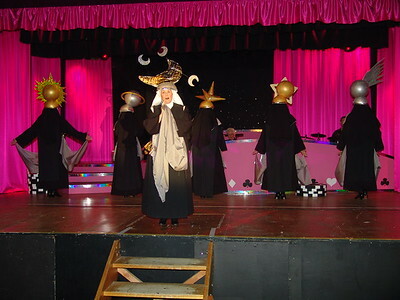 Performed 9 -18 September 2011 @ Sutherland Memorial School of Arts. 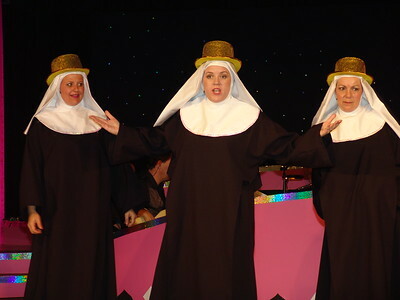 Director: Kerrie Hartin, Musical Director: Valerie Hull, Choreographer: Kim Lorenzetto.